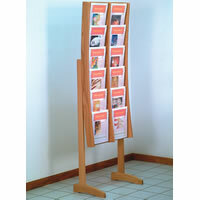 Our Book & Literature Racks and Stands give you a convenient place to store your books, magazines, pamphlets, and just about any other library, reading room, or waiting room literature. 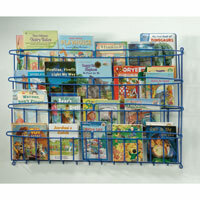 All storage and display racks feature sturdy, durable construction and practical designs to provide easy access for years to come. Browse our selection and find the rack or stand that's right for you.